It’s no news that JAMB has officially Began Full Registration for 2019 UTME. Full details on how to successfully register for 2019 UTME has been released. Registration ends 21st February, 2019. Exam begins March 16th and ends March 23rd, 2019. It will cost N4,700 (or $20 for foreign candidates) to complete the registration. The official book to read this year is “Sweet Sixteen” by Bolaji Abdullahi for UTME Candidates and “The Last Days at Forcados High School” by A. H. Mohammed for DE Candidates. JAMB Mock Exam will be conducted as from Saturday 23rd February, 2019. There are a lot of important details, so you have to read all the information on this page below. 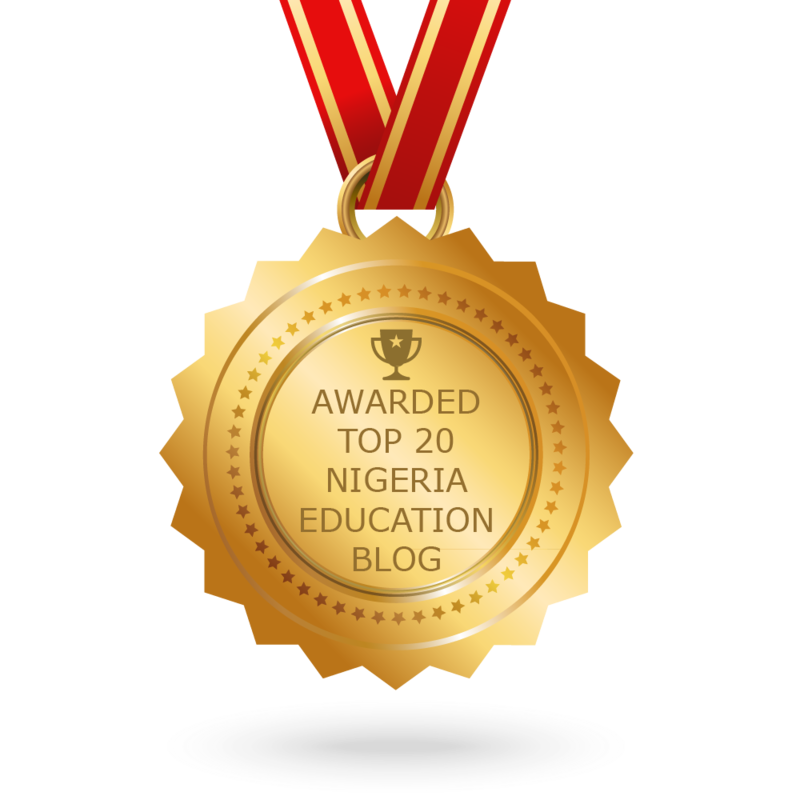 3.1 The general entry requirements for admission into the First Degree, National Diploma (ND), National Innovation Diploma (NID) and Nigeria Certificate in Education (NCE) programmes are five (5) O’Level Credit passes including English Language. Details are available in the eBrochurewhich would be given to each Candidate at the JAMB accredited CBT centres and State-Offices. It is also available for download at www.jamb.gov.ngand on Android Mobile App(JAMB IBASS) from the Google Play store. 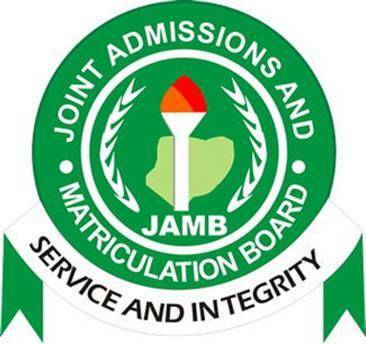 Myschool has provided you with a JAMB Registration Template, which you can download for free, fill it with your parents, and then go to the accredited CBT Centres with it.